Welcome to Borgmanns Add 1! : More baseball! We're busy with travel plans but are fitting baseball in. I wanted to add a picture of Jackson since I didn't have one in the previous post. LOVE, LOVE, LOVE this time of year! 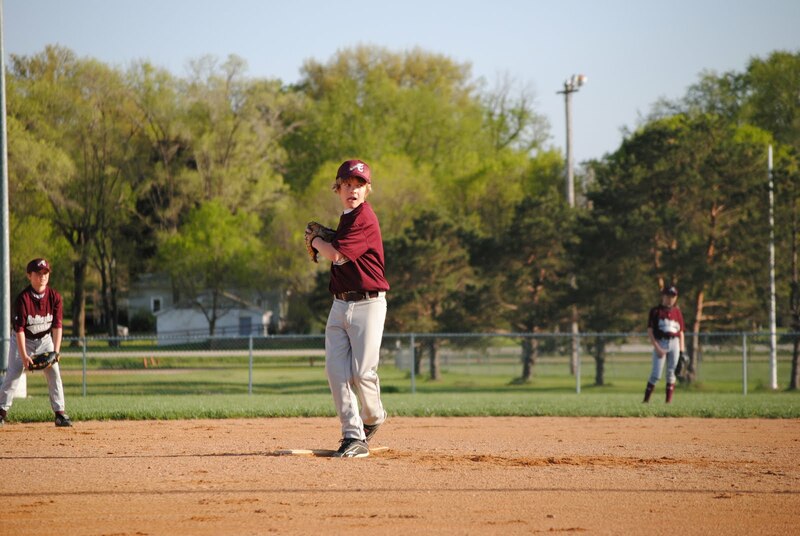 I remember the baseball days! Enjoy! Now, do I need to show you how to make your photos bigger so we can see those cute boys?